I would like to thank Ken and Nano for a very professional job that that was completed on time and on budget. 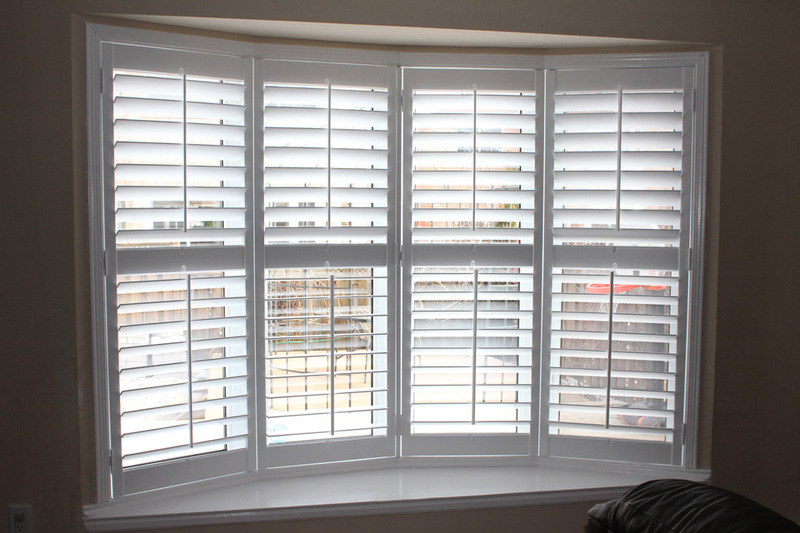 They were very fast and reliable on getting the job done, we will recommended Premium Custom Shutters to any of our family and friends. I look forward have the shutters installed at my own house in a few months.